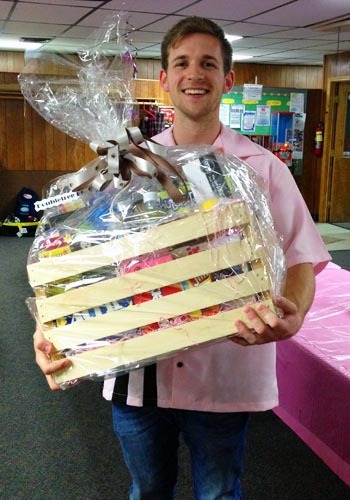 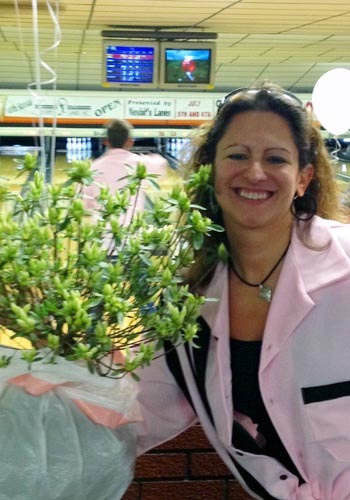 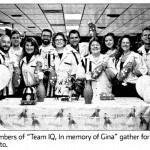 IQ participated in Bowl for the Cure on Saturday, May 17! 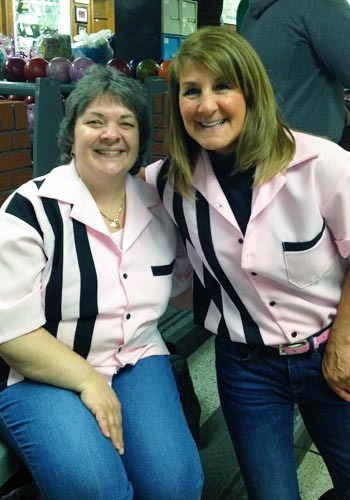 Bowl for the Cure is an initiative organized by the United States Bowling Congress through The Bowling Foundation. 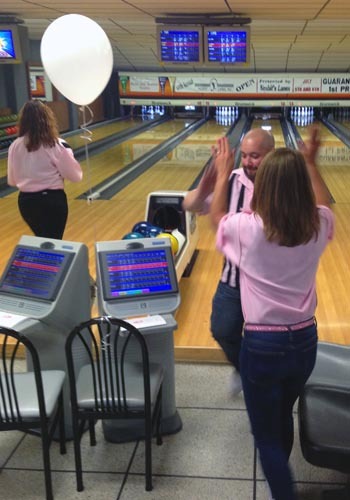 Susan G. Komen was the recipient of the funds raised through the event which has raised more than $1.1 million for Komen for the Cure in 2010 while raising bowlers’ awareness about breast cancer screening, treatment and support. 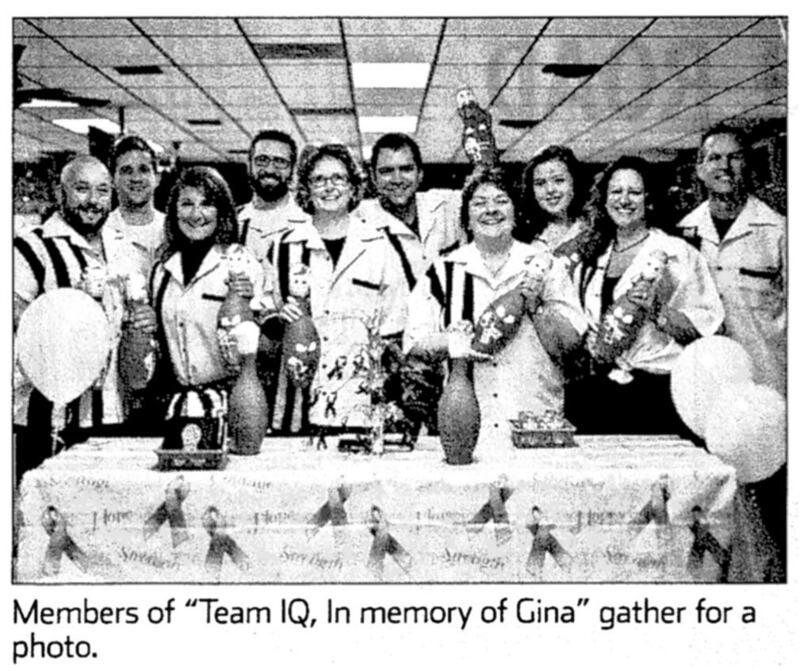 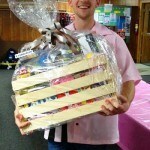 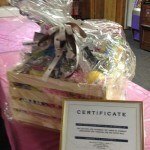 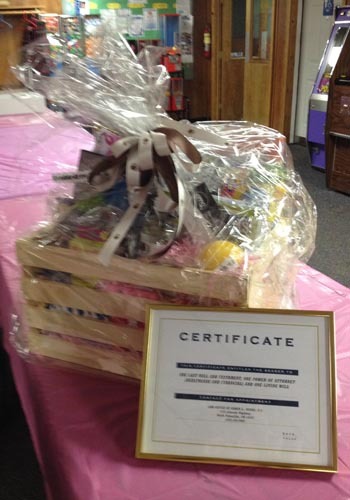 The event was lots of fun with two teams of IQ employees (and their families) knocking down pins and winning prizes. 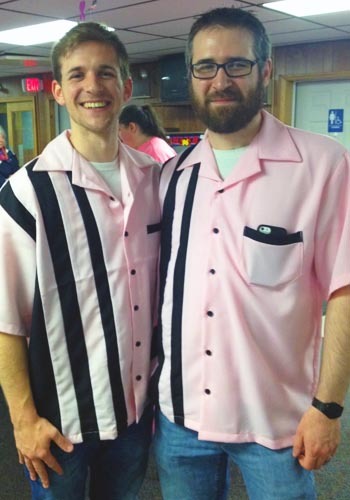 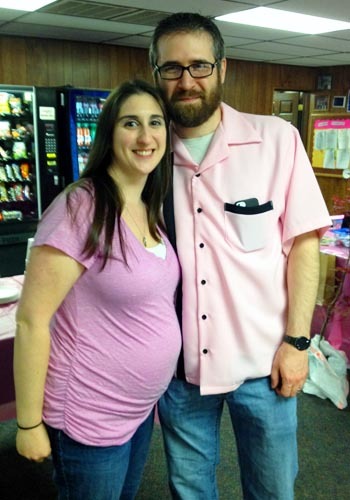 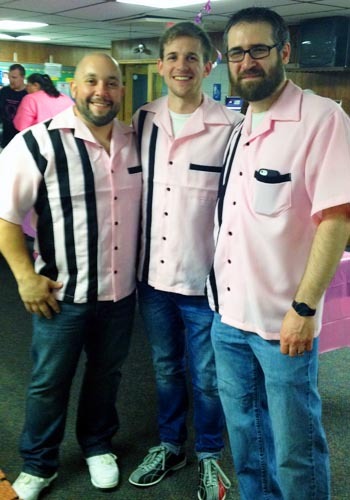 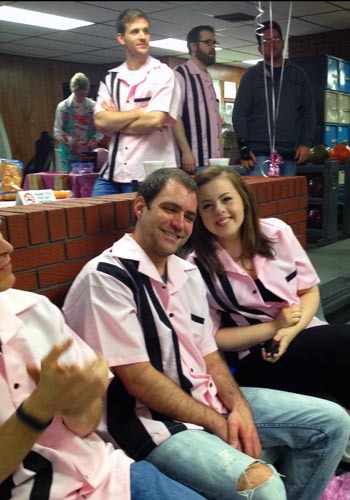 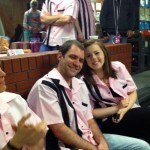 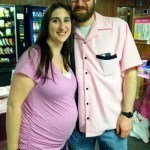 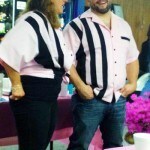 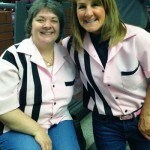 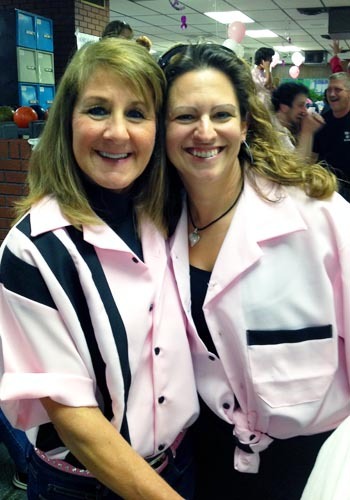 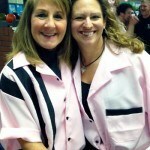 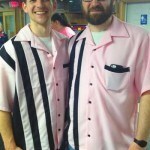 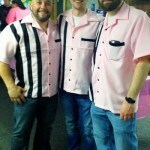 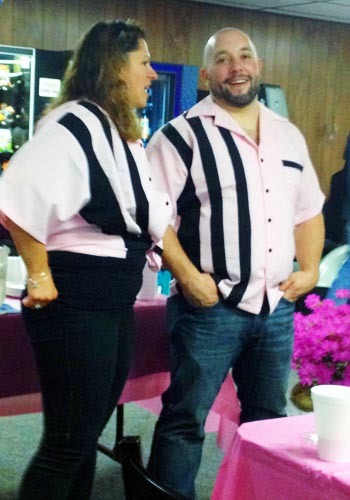 Check out some photos of the team in their matching pink retro bowling shirts!